Games allowed: Lucky 8 Slot. Games allowed: Fu Chi Slot. 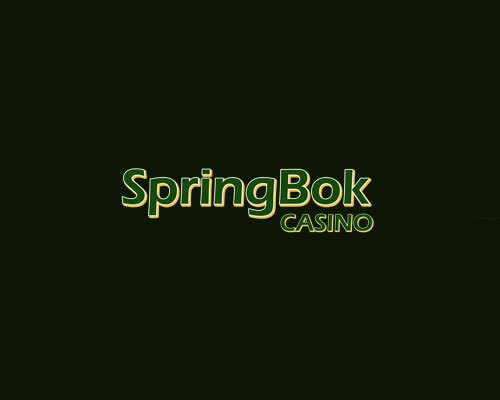 R850 Free Chip at Springbok Casino Bonus code: RECORD-3 Make a deposit between Monday and Friday and get R850 free chip on Friday. Check your cashier to redeem the bonus This offer is For depositing only The bonus can be used by players from: Lesotho, Mozambique, Namibia, South Africa and Swaziland. This bonus will require a deposit before redemption. Get 50% up to R1500 match bonus with this offer. Good luck! Check your cashier to redeem the bonus This offer is For depositing only The bonus can be used by players from: Lesotho, Mozambique, Namibia, South Africa and Swaziland. Get a 150% up to R3000 match bonus with this offer. Play and win!